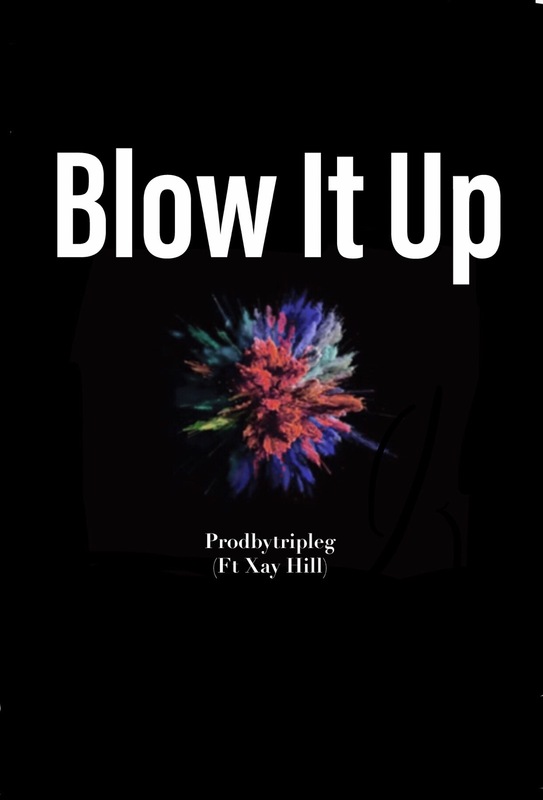 About: Hip hop producer who works mostly in the CHH community. As far as usage of my work, I sell leases, exclusives, and will work with your budget if needed. Looking forward to connecting with some new great artist who share the same ideals as I! I am 15 years old, Dallas based producer. I've been making music for about 3 years now. Grew up in a musical home. I have played drums since I was around 6 or 7 and I now play bass as well. 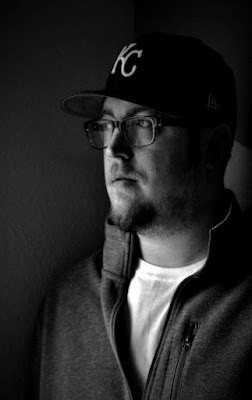 Bio: A hip-hop producer and curator, PoetiCS has worked with many of today's top names in CHH. That list includes: Canon, Surf Gvng, KJ-52, Illuminate, Jarry Manna, Doxamillion, Eric Heron, Dillon Chase, Dre Murray, Xay Hill and many, many more. If you are looking for the perfect sound for your next single or project, why not let PoetiCS "bring the drums in"? 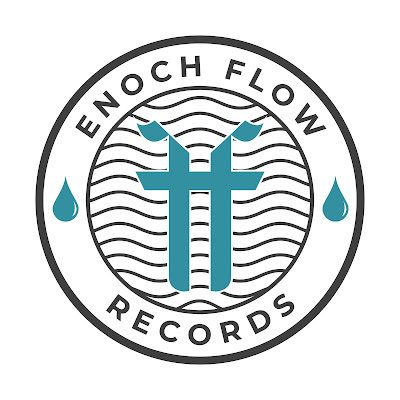 About: Enoch Flow Records is a hip-hop label that is built on the foundation of the Gospel. As we grow, we want to help artists bring their music to the fans of hip-hop. It's about more than just music, relationships in this business play a major role. 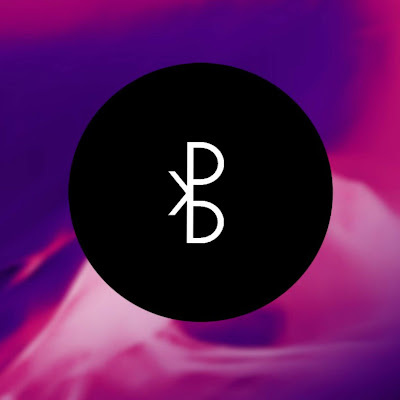 Artists are encouraged to submit YouTube links of their visuals for consideration to be added to the Enoch Flow Playlist. About: Damien Clinton is a graphic designer who has a huge passion for music. Being able to create artwork within the CHH industry is a blessing. He constantly pushes himself to ensure that each artwork is unique. He creates single and album artwork of various styles. Hit him up and bring your ideas to life! About: Music producer out of the state of Kentucky. I create a variety of beats for Hip Hop, Trap, R&B, and Pop. I also provide beat leasing, sCutom, and Exclusive purchase options. Eagerly waiting to work with all CHH artists! About: Let us help you make God famous! 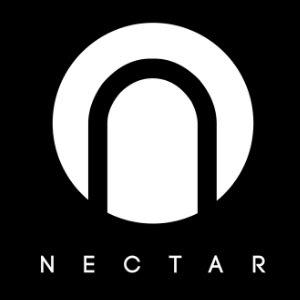 Nectar, a subsidiary of Trackstarz, was established in 2016 by Ryan Moore and Sean Grant. 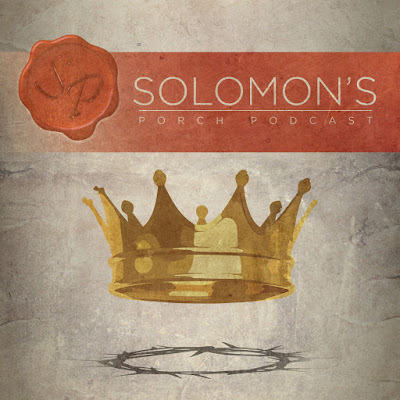 A distribution model that facilitates bringing high-quality Godly content to the mainstream. We are compelled to bring you the best distribution services with unparalleled deals. We see each member as an essential part of our grandeur mission. 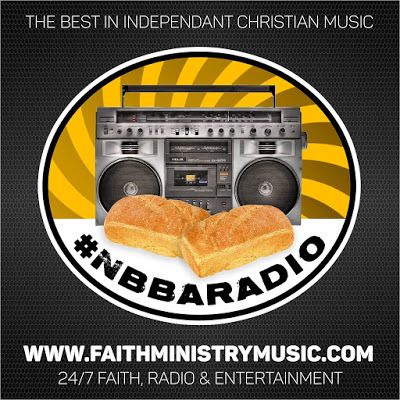 We aim to support you, whether you are an independent artist or an independent label. About: Eric N. Boston is a fan and active member of the CHH culture. He offers affordable freelance writing services to artists and platforms. Whether you need a Press Release, Blog Post, Article, or Website Content check out his website (linked above) and let Eric help you "spread your message to the world". 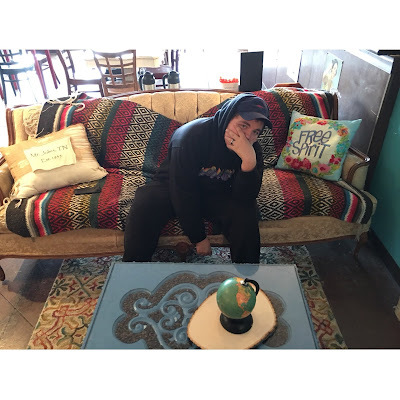 Eric is also an Account Director for Nectar Distribution, as well as manages Video Submissions for Trackstarz. If you are looking for a way to get your music out to all of the top digital outlets, hit Eric up via his Twitter account (linked above) so he can tell you why Nectar is the best choice for the independent CHH artist.